We have 1lb packages available in stew meat. These perfect sized cubes are great for that winter stew you have been craving! Simply defrost and add to your mother’s or grandmother’s recipe. 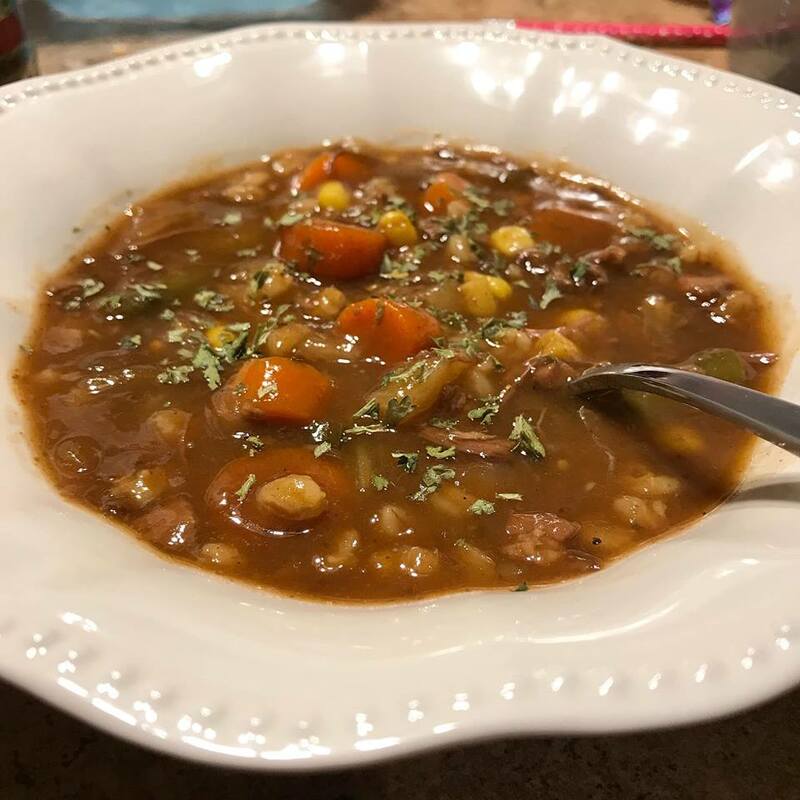 Full-flavored staple and just right for that comfort food to carry you through the winter months. Great for slow cooking, chili and those stews. 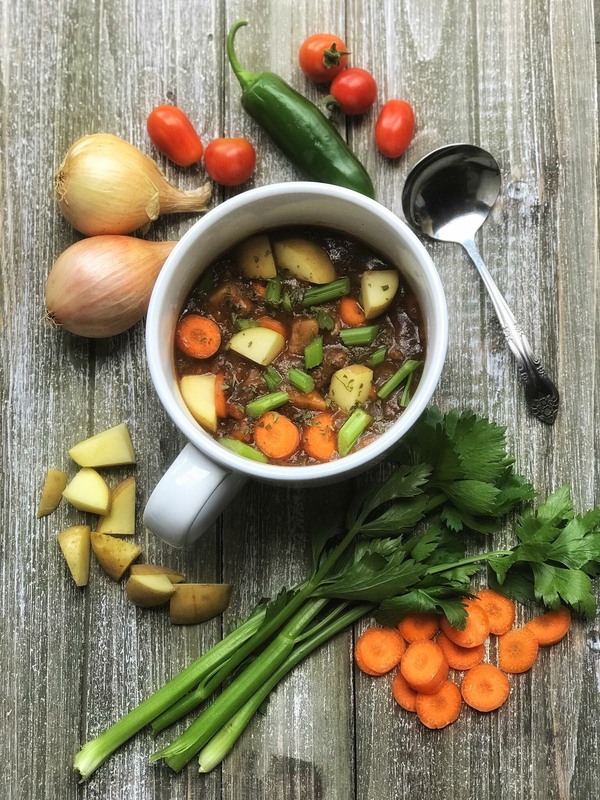 Our stew meat is full-flavored and a perfect cube ready for that stew or chili you have been craving all winter.